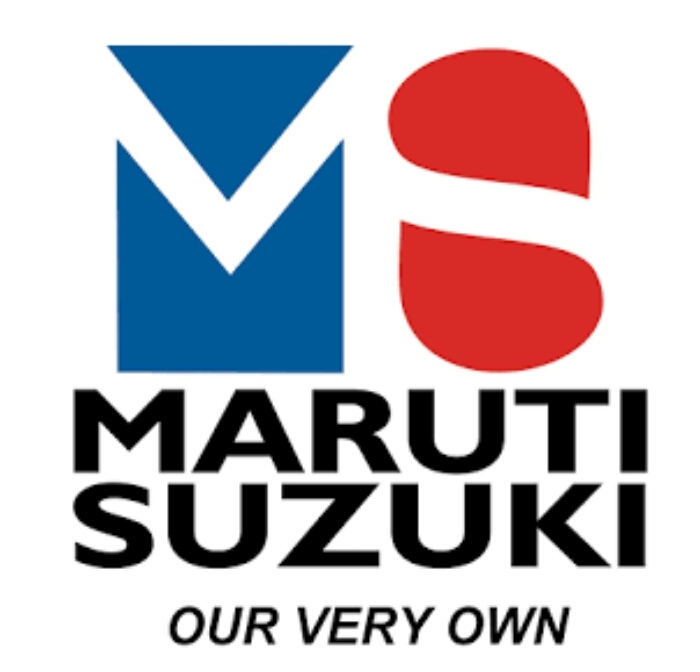 Maruti stock now trade at 9350. Possible to move up. Yesterday i given the target level and today also same target.#Maruti #Intraday Advisable Buy Maruti at 9350 sl 9250 target 9430 / 9530.